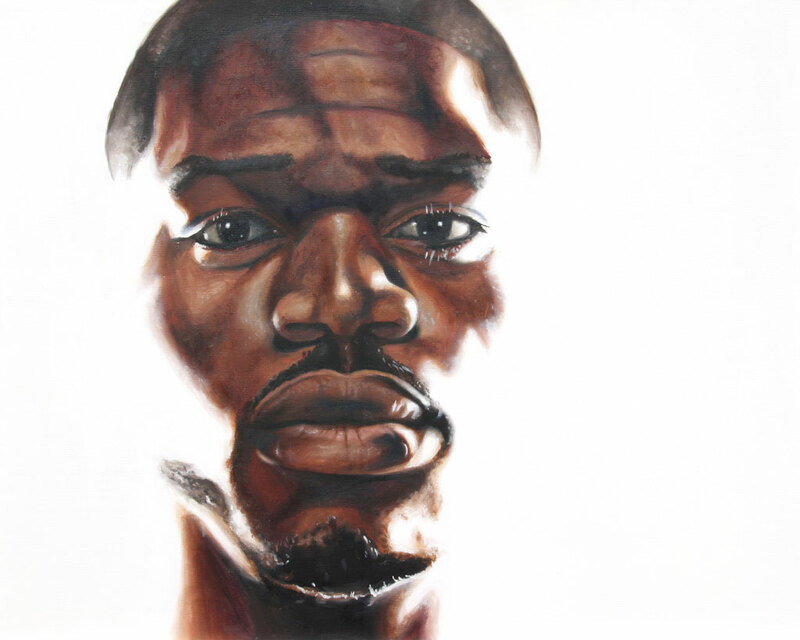 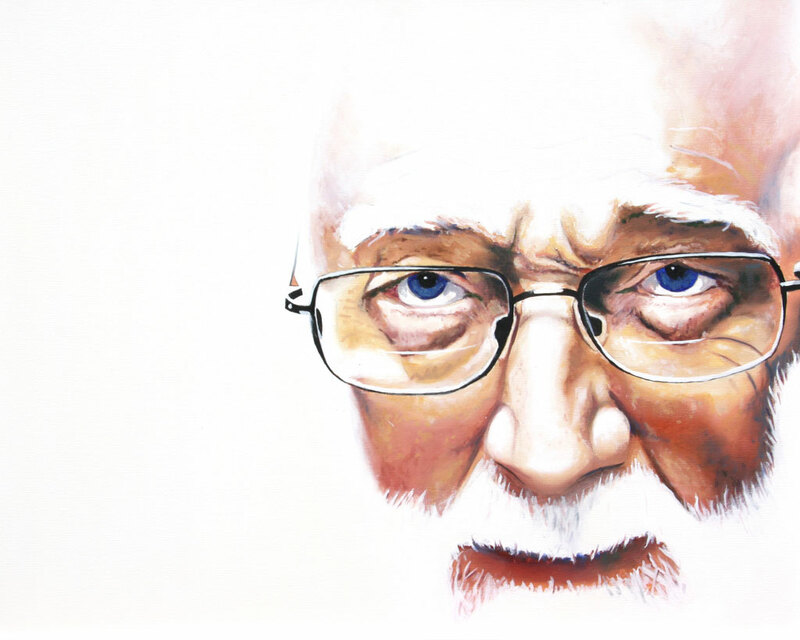 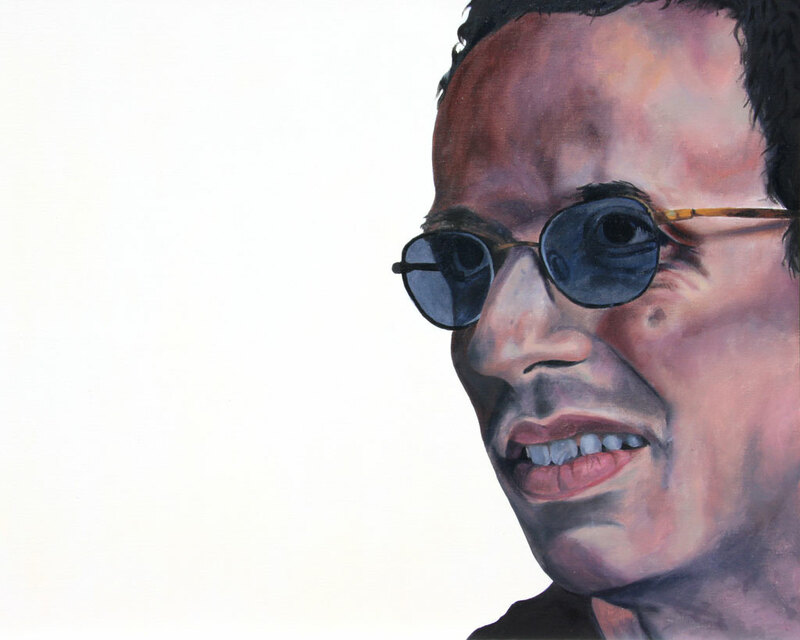 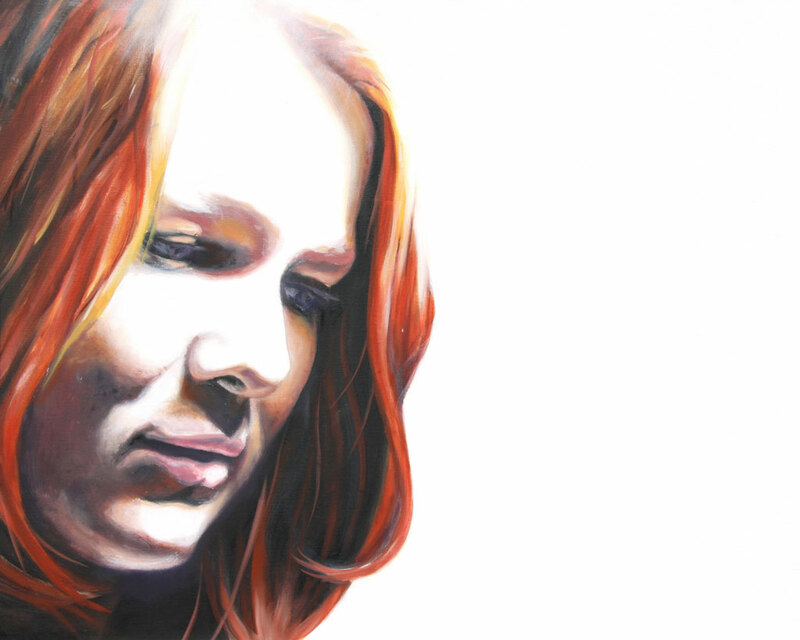 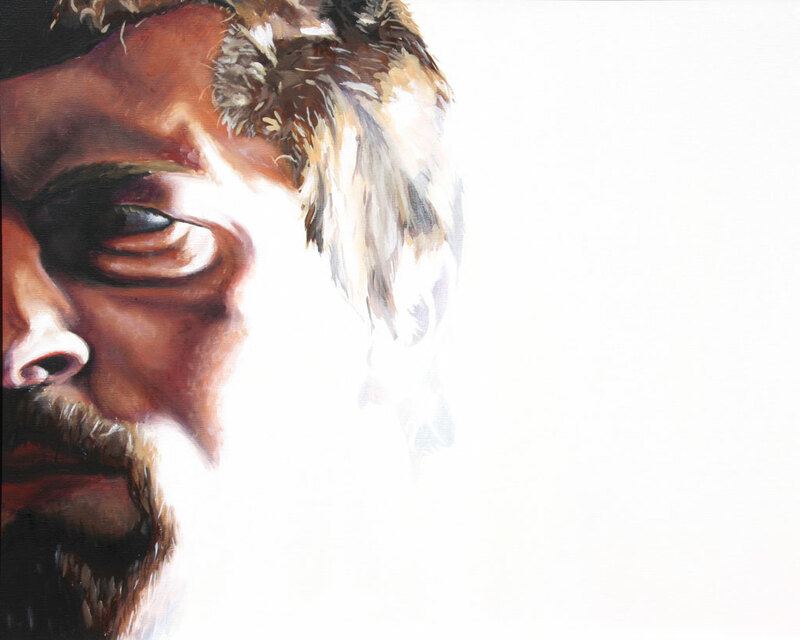 Archetypes is a series of 12 portraits based from New Testament characters who came in contact with Christ. 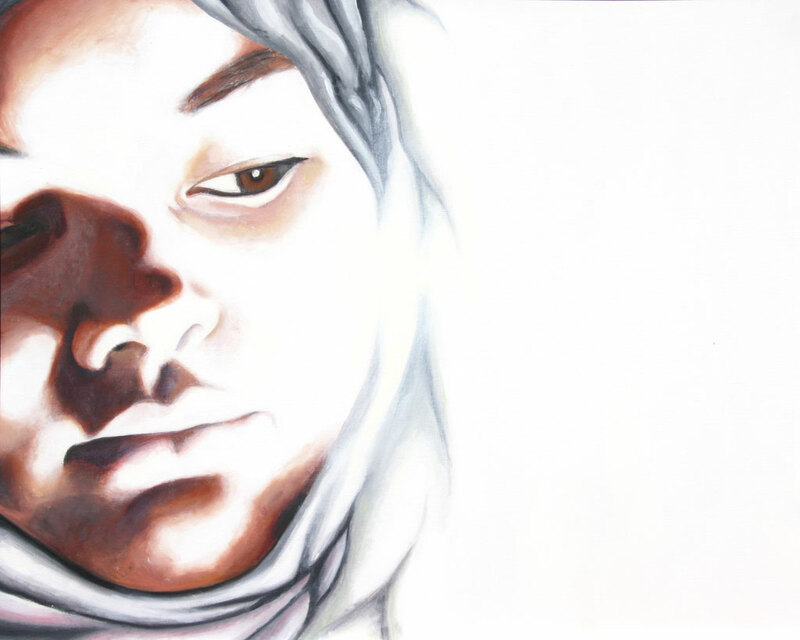 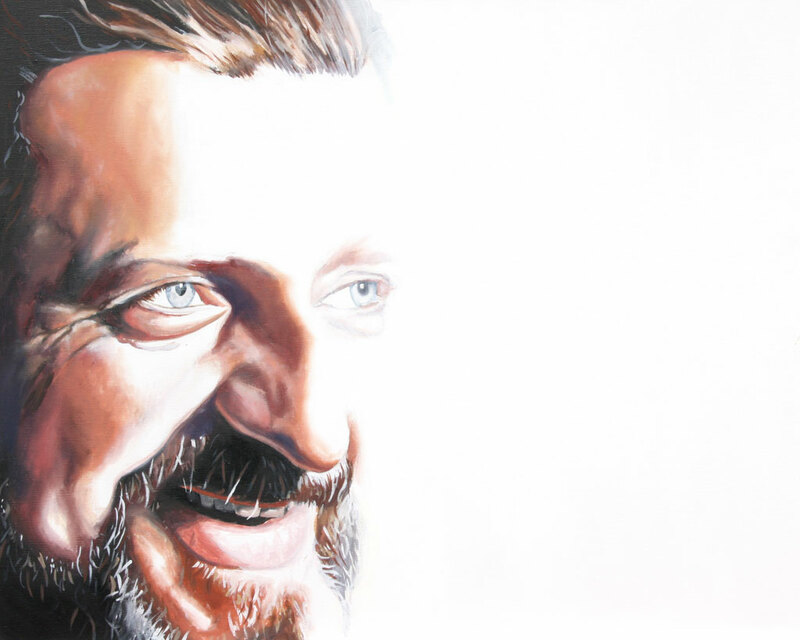 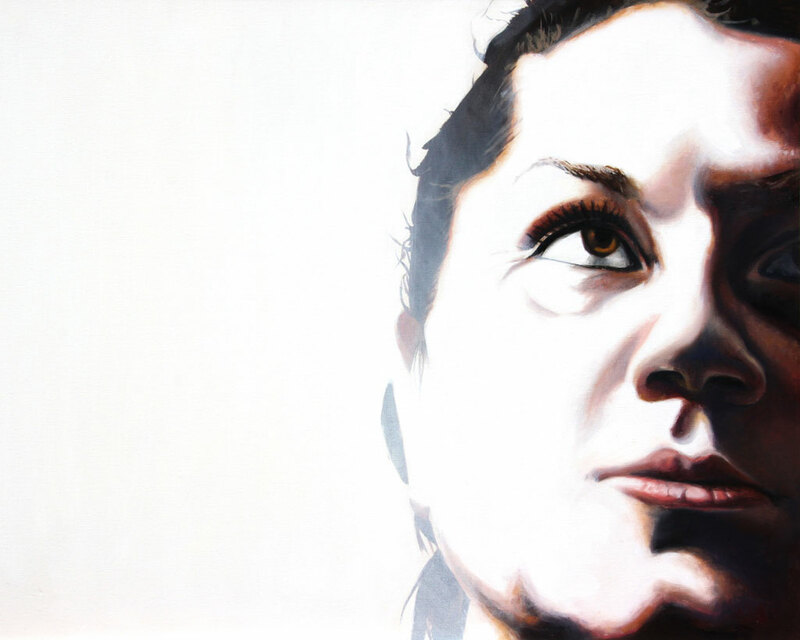 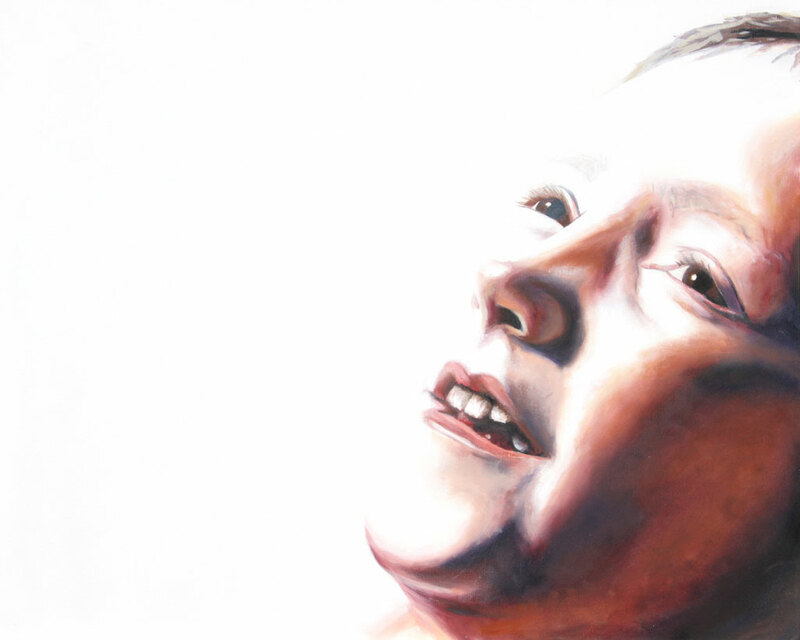 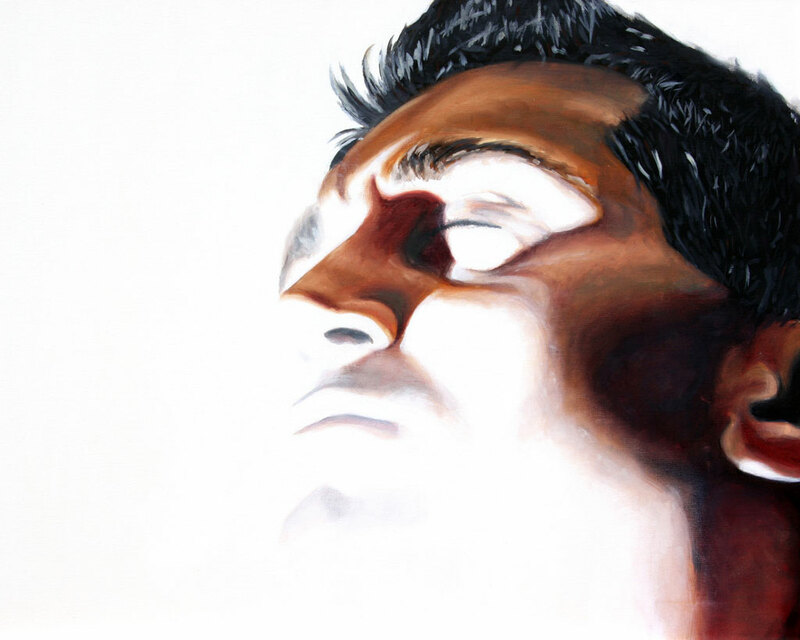 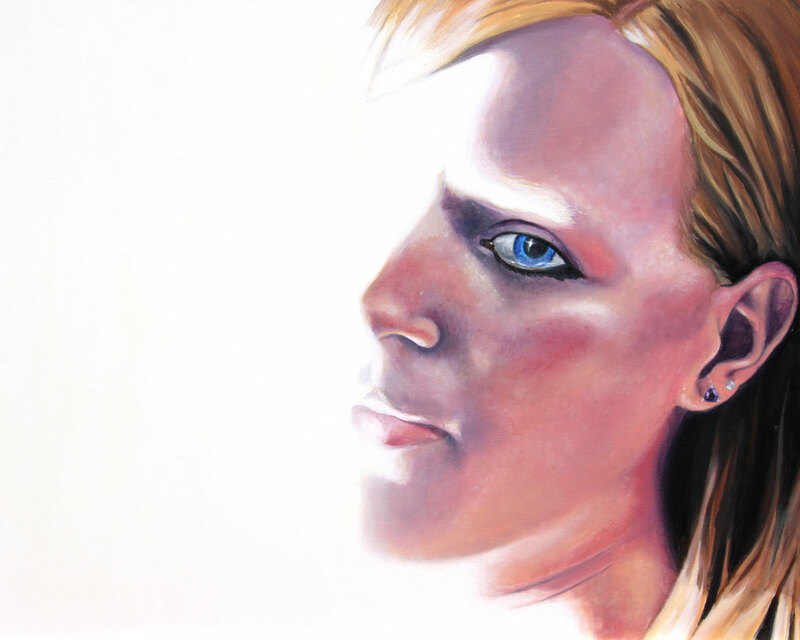 In the series, Christ is symbolized in white light. 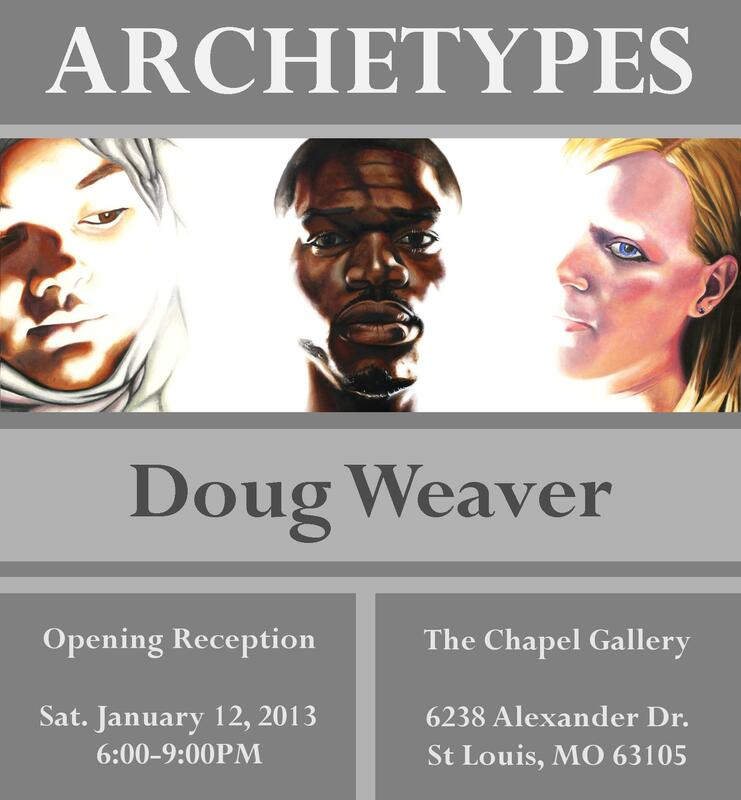 Archetypes at the Chapel Gallery in St. Louis. 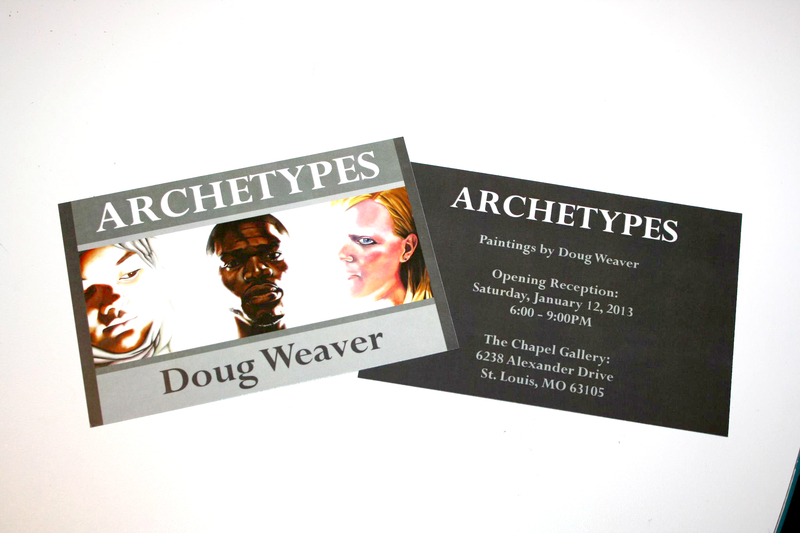 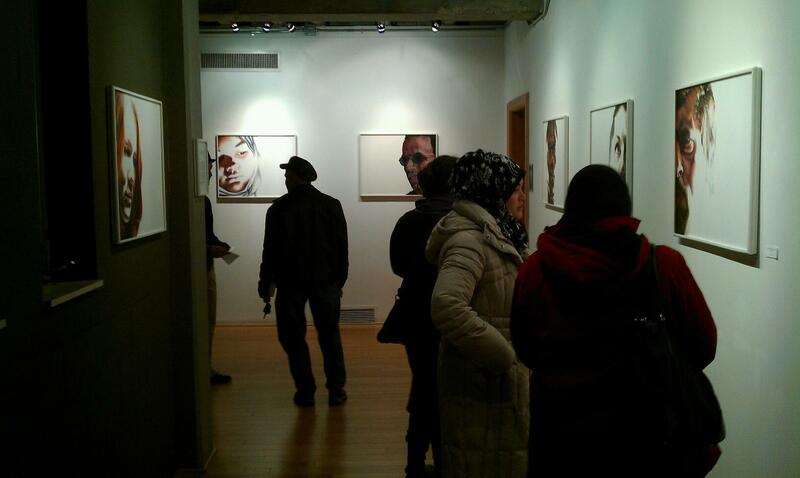 Following the Chapel Gallery show, Archetypes was displayed at Fairview Road Church of Christ in Columbia, MO. 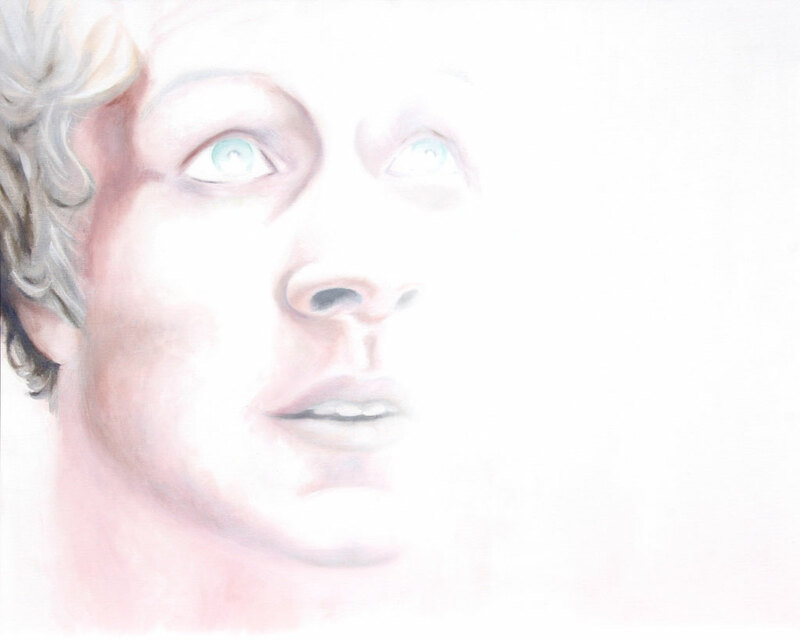 Preparing for Archetypes at Fairview Road Church of Christ. 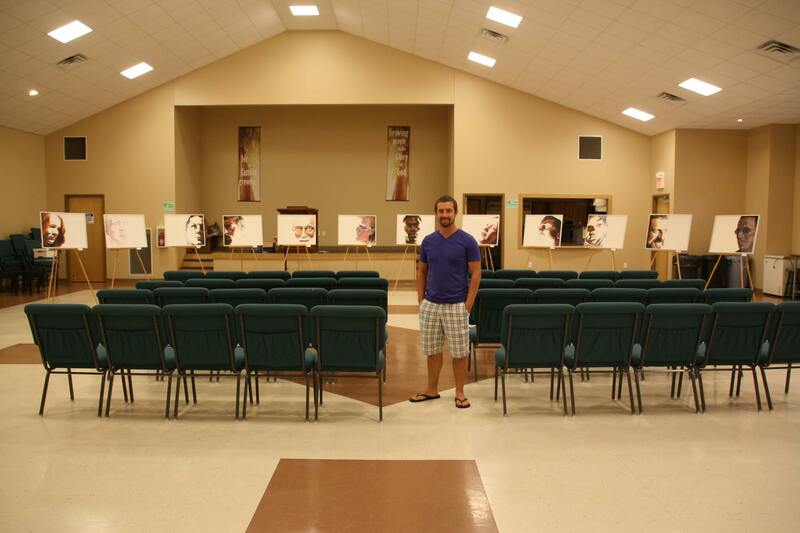 Archetypes is now on permanent display at Fairview Road Church of Christ.